La Roma has been offering fine Italian cuisine to patrons of Little Italy for over 40 years. La Roma is well-known for their spacious wine bar, the perfect spot for sampling a glass or two from their wide selection of fine wines. 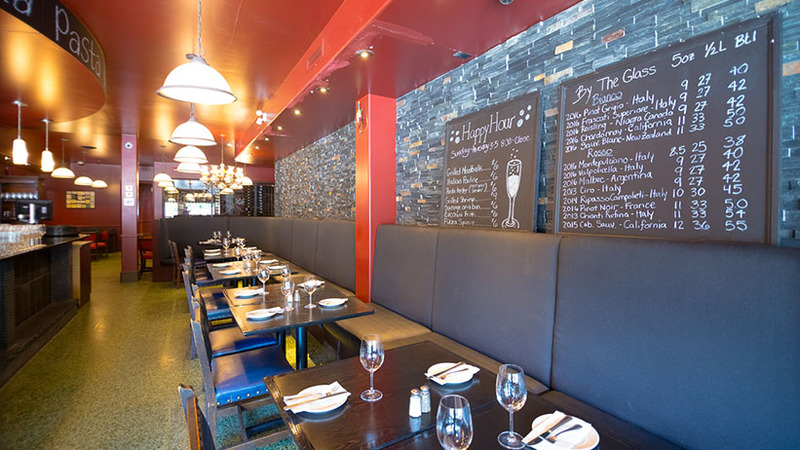 La Roma also offers delicious pasta, seafood, and an ever-changing selection of seasonal fare, making this neighbourhood favourite a sure bet for a classic Italian meal of the highest quality. If you are looking for authentic Italian dining with flair, Allegro Ristorante offers traditional Italian food with a twist. Try unique new tastes such as the scallop martini or the homemade gnocchi. Allegro promises to have something you will love, no matter what you are in the mood for. A local favourite, diners have been flocking to Trattoria Caffe Italia on Preston Street for over 30 years. With a well-earned reputation for one of the best wine selections in town, be sure to treat yourself to a glass or two while dining on therooftop terrazzo in the summer months. A truly family-run business, you will experience true Italian hospitality and decadent Italian dishes at their finest. 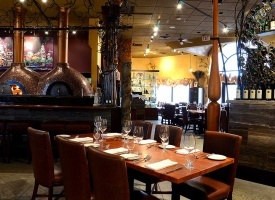 One of the very best Italian restaurants around, La Dolce Vita is located in the heart of Little Italy. They pride themselves on using the very best ingredients to create fresh, home-made dishes. With delicious Italian classics such as fresh-baked calzones, award-winning pizzas, and mouth-watering pastas, you will find yourself coming back for more at La Dolce Vita.